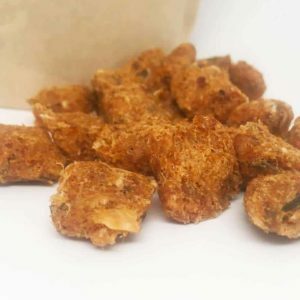 Our new all natural Freeze Dried Chicken Treats are PURRRFECT for cats! (But can be enjoyed by all mammals. We don’t discriminate!) 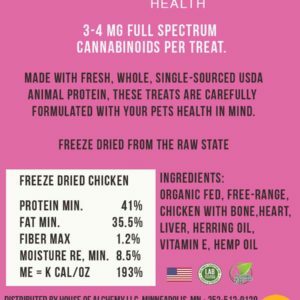 Our CBD Freeze Dried Chicken Treats for cats contain 50 mg of full spectrum hemp CBD per one-ounce bag and are a perfect way to ensure that your pet is getting enough CBD, protein, and essential fatty acids in their diet. Our CBD treats for cats are complimentary to all of our oil tinctures and can be used together to ensure maximum benefits. 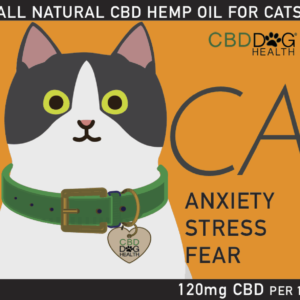 Additionally, our CBD treats for cats are a perfect way to make sure your pet has a healthy, safe way to take their CBD on-the-go and work well as a meal topper. 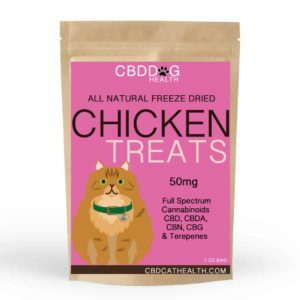 Give your cat a treat that you both can feel good about with the best CBD treats for cats on the market – CBD Dog Health’s CBD Freeze Dried Salmon Treats. 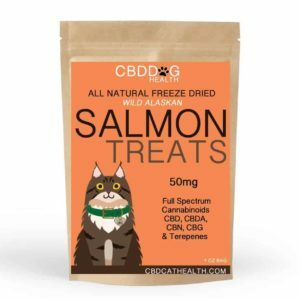 Our CBD Freeze Dried Salmon Treats for cats contain 50 mg of full spectrum hemp CBD per one-ounce bag and are a perfect way to ensure that your pet is getting enough CBD, protein, and essential fatty acids in their diet. Our CBD treats for cats are complimentary to all of our oil tinctures and can be used together to ensure maximum benefits. 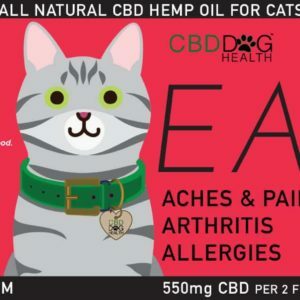 Additionally, our treats are a perfect way to make sure your cat has a healthy, safe way to take their CBD on-the-go and work well as a meal topper. 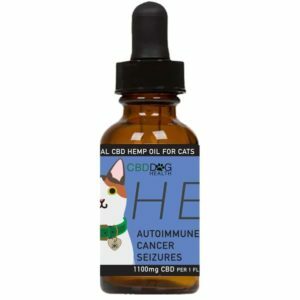 Give your cat the best treatment possible with our homeopathic 1100 mg CBD oil tincture, HEAL. 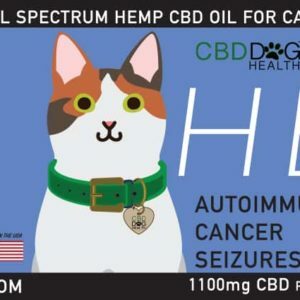 HEAL CBD oil for cats is formulated to improve your pet’s health and well-being while naturally relieving severe ailments, including seizures, dementia, cancer, tumors, Cushing’s Disease, and more. 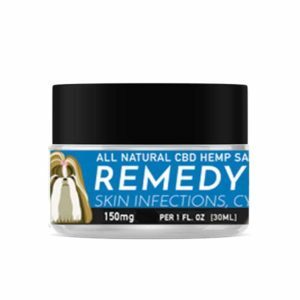 Soothe your cat’s aches and pains with our homeopathic 550 mg hemp CBD oil tincture, EASE. 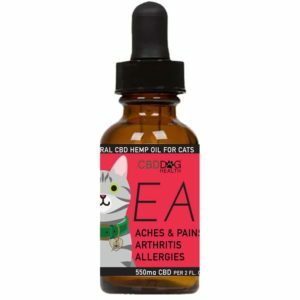 EASE CBD oil for cats is formulated to improve your pet’s health and well-being while naturally relieving joint pain, arthritis, inflammation, and more. 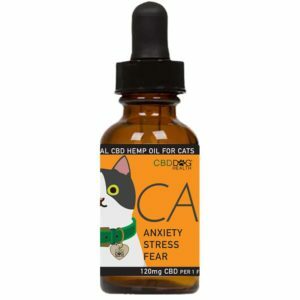 Alleviate your cat’s anxiety, stress, and fear with our homeopathic 120 mg CBD hemp oil tincture, CALM. 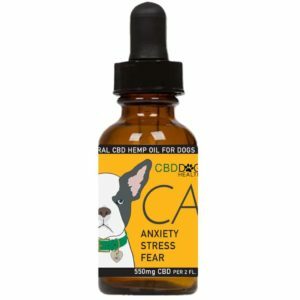 CALM full spectrum hemp CBD oil for cats is formulated to improve your pet’s health and well-being while naturally relieving separation anxiety, stress, noise anxiety, fear of thunder, fear of storms, fireworks, and more.